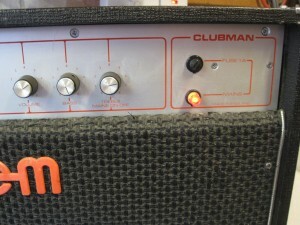 There were several versions of the Clubman and this one dates from the late 1970s/early 1980s. 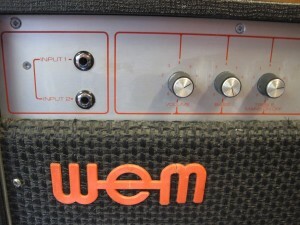 I believe it was the last version produced. 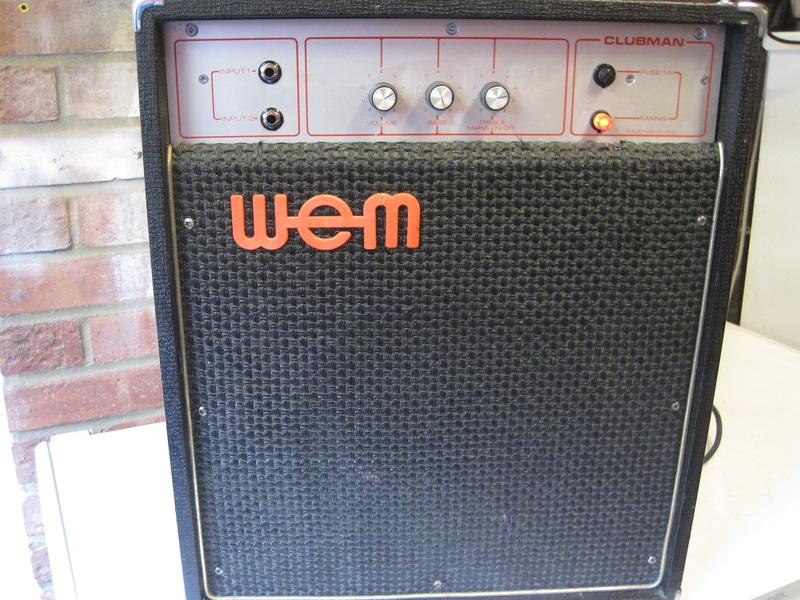 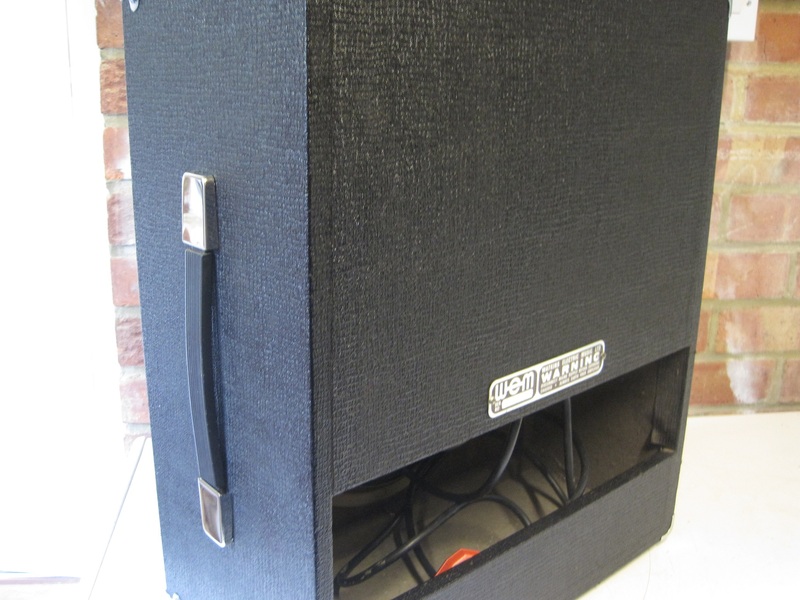 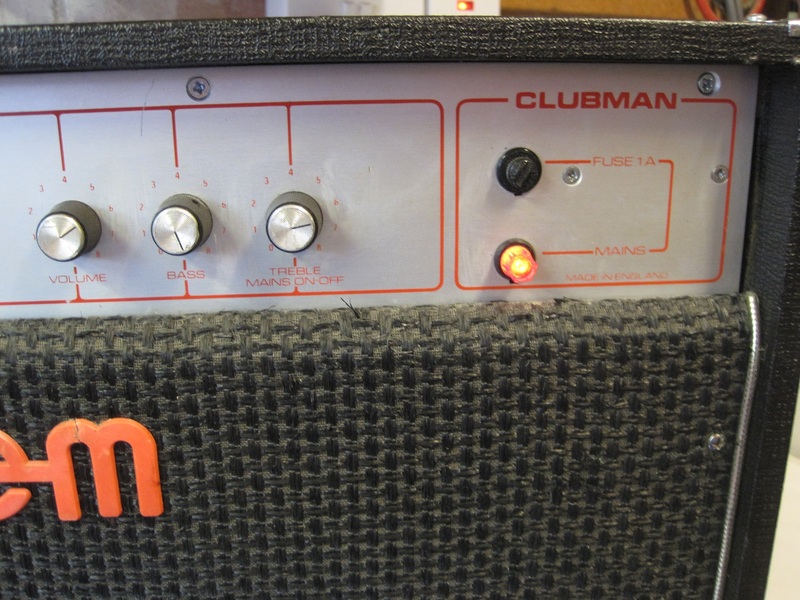 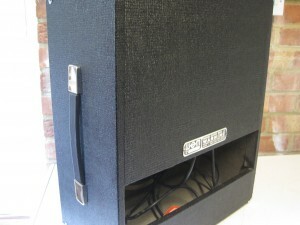 The 5 watt amplifier uses a singe EL84 valve and a single ECC83 valve to drive a 10″ speaker. 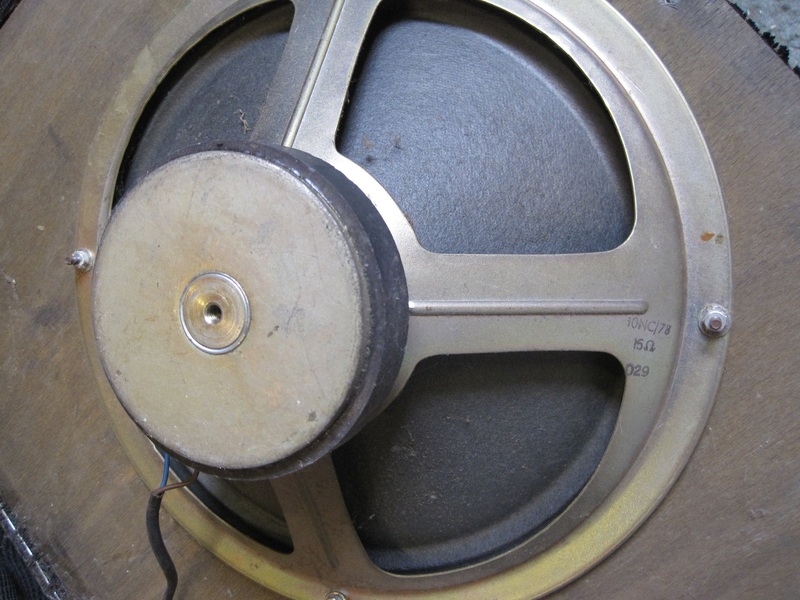 I think the speaker in this model is probably a Celestion and the 10NC/78 stamped on the chassis would suggest the driver was made in 1978 and so the amp was probably also made around that time. The model pictured joined my collection in April 2016. 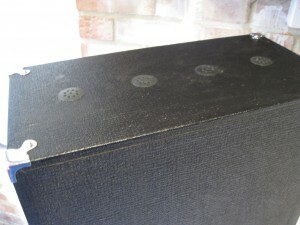 When I received it, it was in good working condition so it needed very little work other than a basic service and a clean. 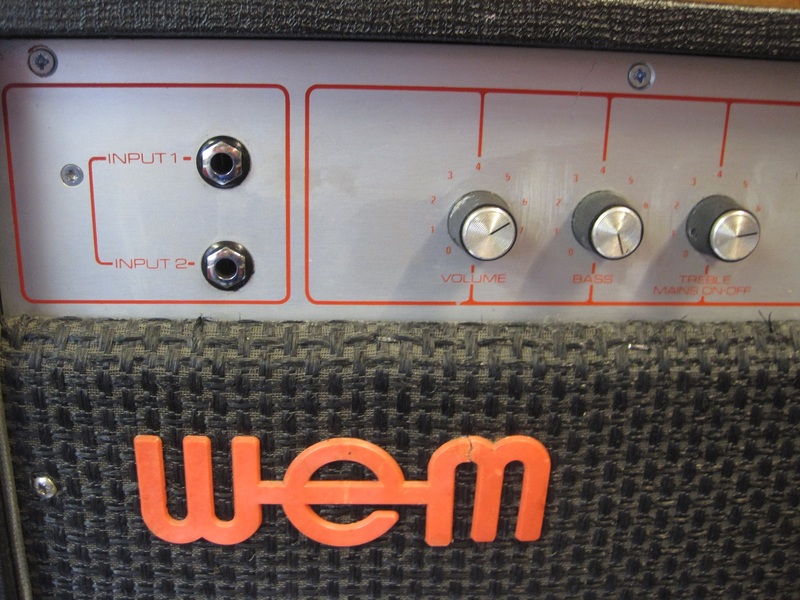 It’s not the loudest 5 watt amp I’ve heard, possibly because the speaker is 15 ohms, and the controls couldn’t get any more basic, consisting of 2 inputs wired in parallel, volume and bass controls plus a treble control that also acts as the on/off switch.